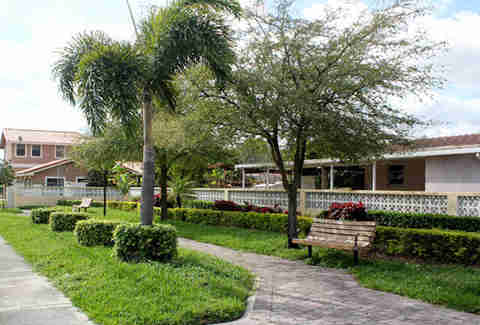 It’s an extremely small park that includes a few benches and a walking trail for showing off your boogie shoes. 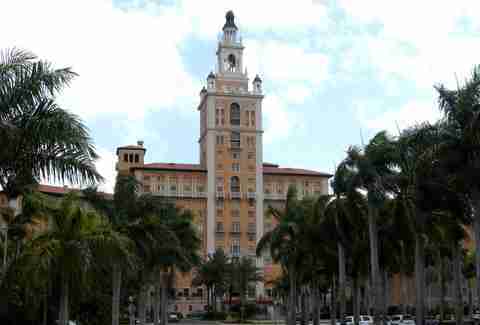 Oh yeah, and KC and The Sunshine Band got their start in Hialeah, so that part of it makes more sense. 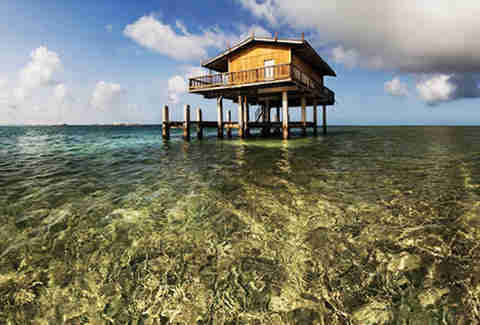 Isolated from the world, these seven houses on stilts have survived hurricanes, fires, clandestine parties, and other illegal goings-on. Now in preservation mode, you can rent out a house (starting at $1,000/day) for your own private use. You’re going to need a boat to get out there, so here are the coordinates -- 25.6535° N, 80.1715° W.
Yes, downtown totally has a residential neighborhood, one that dates back to 1909 and includes a variety of Mediterranean Revival, Masonry Vernacular, and A-frame architecture styles. 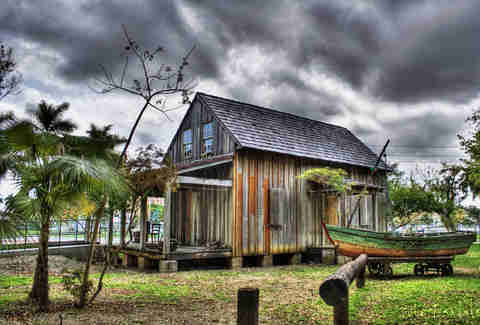 The William Wagner House, which is the oldest standing house in Miami, and Fort Dallas, which was transferred from the edges of the Miami River, are from the city’s pioneer days. The old Scottish Rite temple is also in the 'hood. 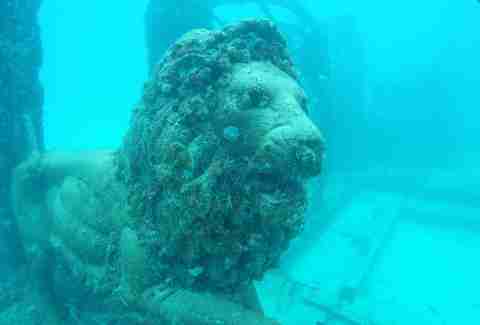 Located 40ft under the bay at 25° 42.036’ N, 80° 05.409’ W, lies the Neptune Memorial Reef, an artificial replica of the lost city of Atlantis. 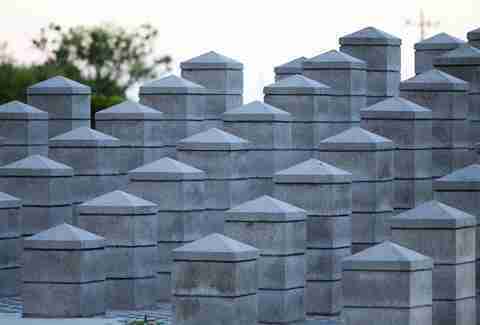 It’s also a memorial site, in case you want your cremated remains buried among the statues. It’s FREE and open to the public. Located out near Shark Valley, this memorial was built to honor the 110 people that died in the 1996 ValuJet Flight 592 crash at its exact location. For a truly unique experience, give a listen to this online radio station based in Wynwood that plays emerging independent artists from not only the local scene (because that’s the most important), but the international one, too. 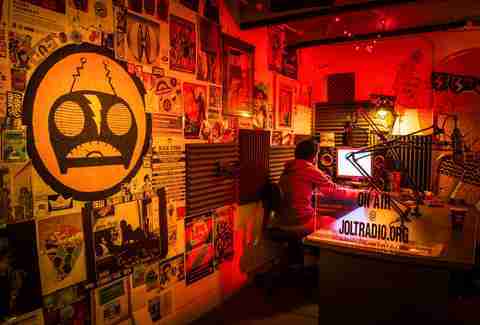 As far as secrets go, here is where you’ll find out about all the underground music and culture events. Go to the poolside Cascade bar and ask for a Nat Gubbins. Your bartender will most likely not know about it, which is when you give him/her the recipe (half port, half brandy, served with a lemon twist and no ice), and tell ‘em that is was supposedly named after a British reporter, who visited the hotel shortly after its opening. 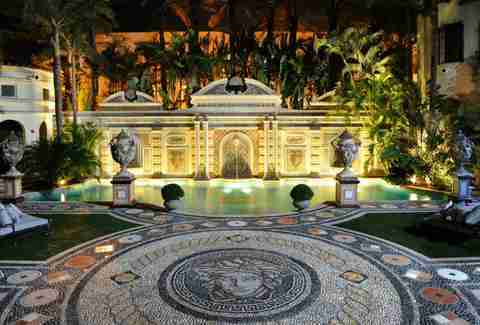 There's an underground tunnel at The Villa by Barton G.
The Villa is rumored to have an underground passageway near the pool and the mosaic dial on the pool deck holds the key to the tunnel’s entrance. No one has yet been able to decipher the code. 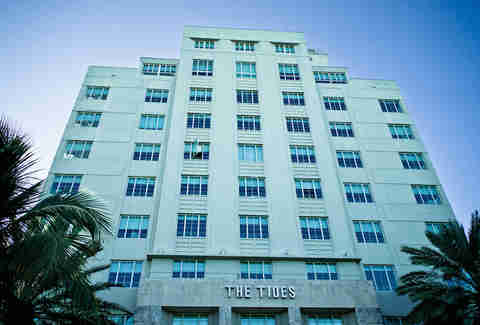 The pool’s extravagant 1,000 mosaic tiles and 24-carat gold may be to blame. Most shows are filmed on a recreated set in LA. But not Miami Vice (score!!!). You can ACTUALLY visit many of the spots where they filmed the show, and simultaneously see how much the city has changed since the ‘80s. 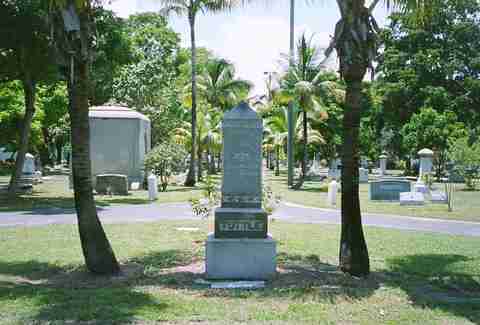 Not only is it the city of Miami’s oldest cemetery, but MCC is also the home of Julia Tuttle’s (aka the Mother of Miami’s) grave. More importantly, though, it's also home to the strange tomb of Carrie Barrett Miller. After her death, her body was carried into the cemetery on her bed and entombed in a block of concrete. The epitaph reads: "After the body has gone to dust, her sleeping form will remain." CREEPY, dude. 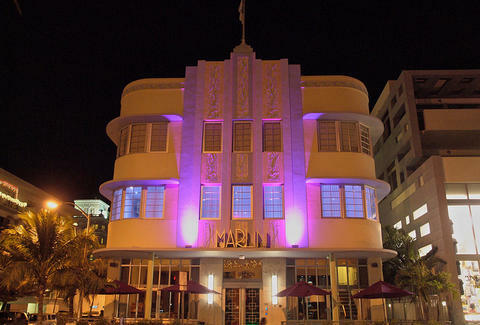 Mandy Baca is a freelance writer from Miami and even she was surprised by these local secrets. Follow her on Twitter at @mandybaca.